Digital Dental Group for both you & your family. When you visit our office, your smile is our top priority. Our entire team is dedicated to providing you with the personalized, gentle care that you deserve. We know how hectic life can be & we are committed to making our practice convenient & accessible. 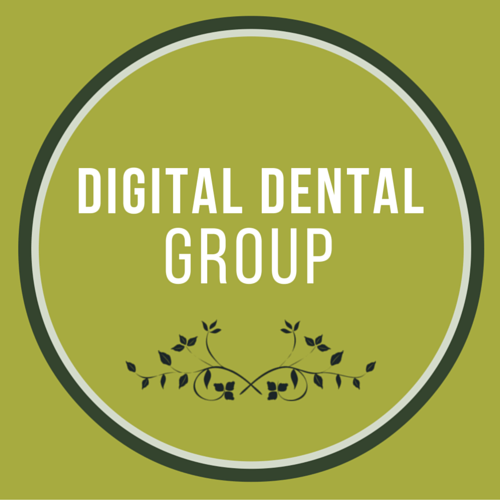 We want you to feel confident that when you choose Digital Dental Group, you're working with professionals who are qualified, experienced & caring. You'll find our office & staff to be both warm & friendly. Your comfort & care is our number one goal. PSA: Our entire office commutes between the 2 offices - These are the ONLY locations where you'll be able to see our amazing team! We look forward to helping you achieve the smile you want and deserve! Dayton dentist, Dr. Messiha offers quality dentistry with services including dental implant restorations, cleanings, teeth whitening, and more. Call us today.